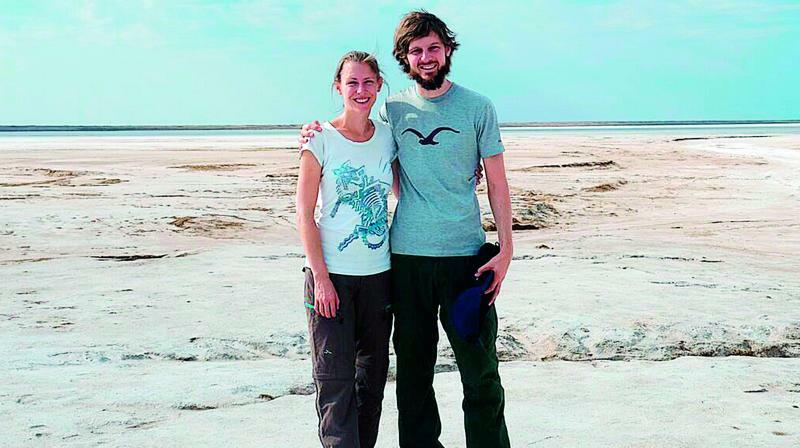 This German couple is travelling the world entirely by road, and gathering memories. The couple has had some interesting encounters. 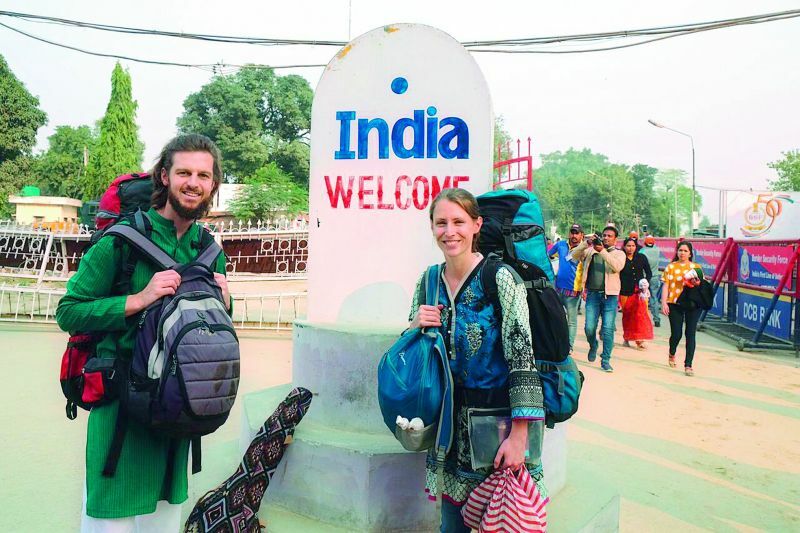 “We came to India from Pakistan, and surprisingly, the people at the border received us so warmly. The media may give a certain impression but the civilians there are so fond of India,” she says. But not everything has been a cakewalk. “In China, they not only checked our bags thoroughly but even asked us strange questions like what we thought of Hitler, why we don’t have kids, and when we would have them! We even got separated once when Sebastian had to go to another room with a police officer and the atmosphere was quite tense. But we stayed in China for almost a month and it was just the best experience there,” narrates Leo. After wrapping up Hyderabad, the couple headed to Vizianagaram where they experienced the farm life. “Our friend invited us to their farm, where we watered plants, fed the chickens, and Sebastian even learnt how to maneuver the cows and became a shepherd for a brief while,” explains Leo with a laugh, adding, “Having been to many Indian cities, it was really nice to spend time at a slow and quiet town.” The couple is currently in Vishakhapatnam for a week before they head off to Bheemavaram and then Nepal. They also plan to travel for about three weeks in a container ship from Hong Kong to Mexico. “It is something we have been wanting to do,” says Leo. Interestingly, Sebastian gave up his cushy job as an industrial engineer as did Leo, who worked as a manager at the Centre for Environmental Education.